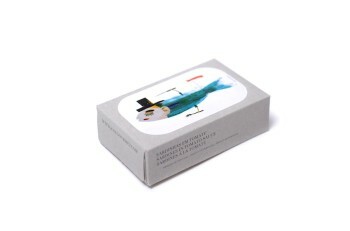 Pois likes: this José Gourmet small spicy sardines can made by a new young Portuguese brand that decided to give a new look to the most traditional Portuguese food products. They selected the best classics sardines, created some new ones, “dressed” them according to our century and showed them to the world. 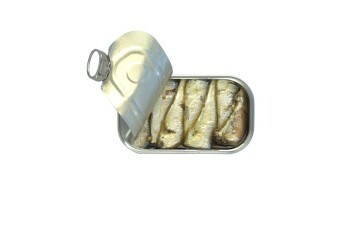 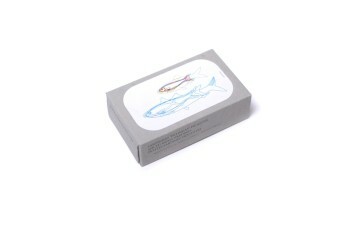 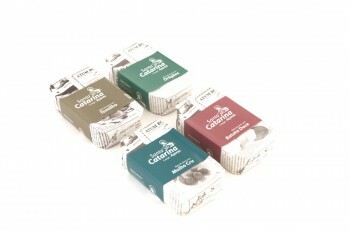 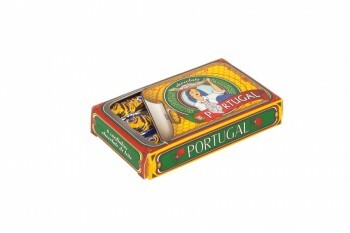 They believe in fair trade and the sardines come from a small production and are of great quality. 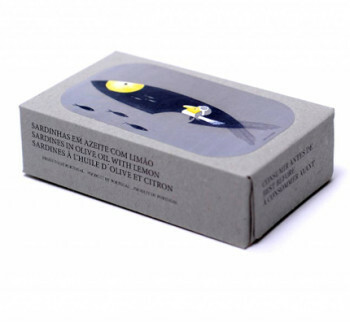 Pois testimonial: “the sardines cans are not only delicious but also the outside packaging is incredibly beautiful, thanks to Luis Mendonça, a Portuguese designer”.